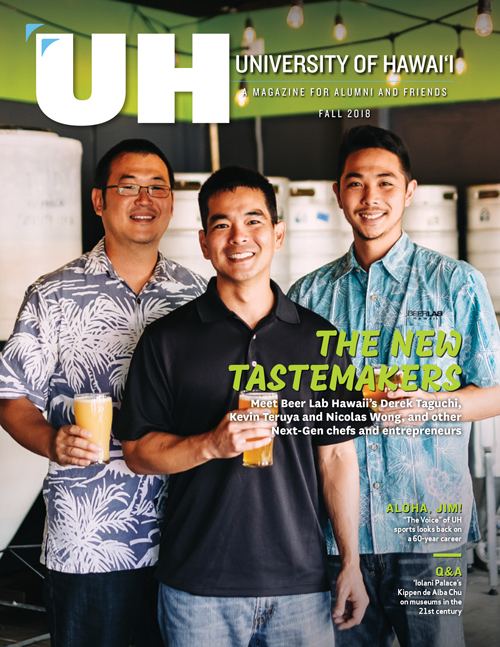 Calling all UH Mānoa alumni on the east coast! 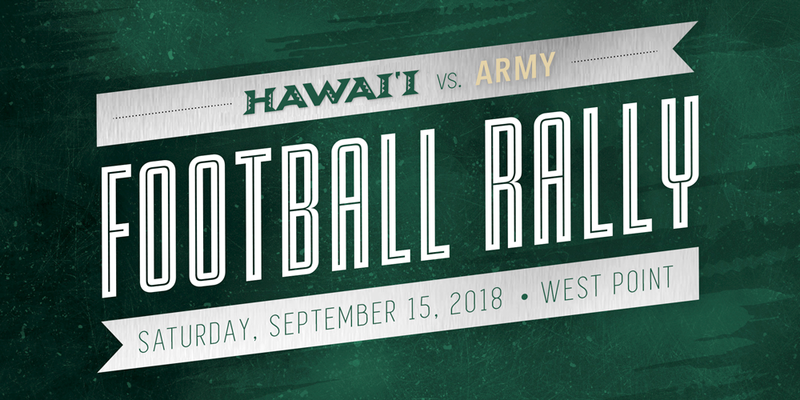 Come out and support your University of Hawai‘i Rainbow Warriors as they take on the Army Mules! Connect with fellow alumni and fans and feel a game day experience like no other. Please note Michie Stadium’s bag policy.